MINI HIPPO IMPORTS PRIDES ITSELF ON BEING AT THE FOREFRONT OF WHAT’S NEW, FUNCTIONAL, VERSATILE AND DOWNRIGHT COOL WHEN IT COMES TO THE NEEDS OF THE MODERN PARENT. Founded by Megan Mallen, Mini Hippo Imports’ exclusive product range has been carefully considered and painstakingly developed by this savvy businesswoman over the past six years. Megan is the epitome of her target audience. 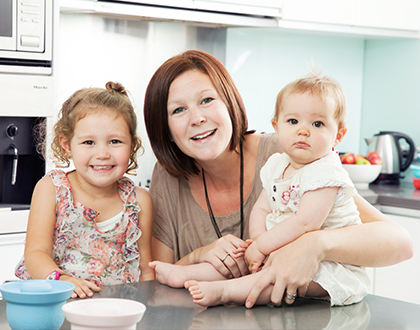 She knows first hand what parents need and what products make the job easier. 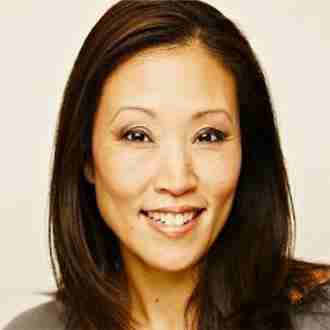 She seeks ingenuity, quality, style and value, and knows her retailers’ customers do too. And from a business perspective, Megan also knows and highly values the importance of outstanding customer service. 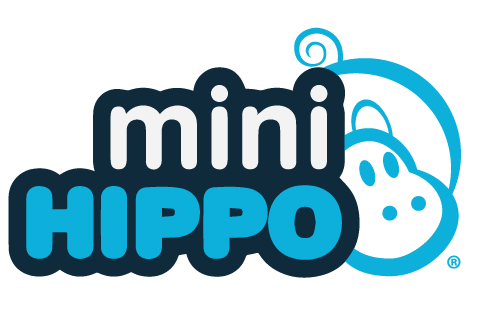 While Mini Hippo Imports is in the business of product distribution and supplies a large number of retail stockists across Australia and New Zealand, at the heart of this thriving business is ‘family’ – in a literal and general sense. The team at Mini Hippo Imports takes a personal approach to customer relationships and treat their retailers just like extended family. Megan says the positive working relationships they have with their retailers are her business’s most valuable assets. Megan personally gets a buzz out of seeing those retailers succeed in business through considered product choices for their shelves from the Mini Hippo Imports range. Likewise, the brands that Mini Hippo Imports represent don’t see Megan and her team as just another distribution company – they are valued business partners. Megan describes herself as open, honest and “pretty laid back” and, having grown Mini Hippo Imports from a family-run small business in the early days, Megan prides herself on keeping Mini Hippo Imports nimble, flexible and understanding as it continues to expand. Based in Melbourne, Australia, Mini Hippo Imports is perpetually researching and reviewing exciting new products for inclusion in their ever-expanding range. If you manufacture an innovative product that you think Mini Hippo Imports will love, or if you are a retailer looking for exclusive new product ideas for parents, make sure to drop Megan a line directly or keep your eye on the Mini Hippo Imports website and social media pages. The Lunchbox Queen is one of New Zealand’s top online suppliers of gorgeous bento goods to help you create fun, healthy lunches that kids will actually want to eat! They hope to inspire you to bring school lunches to a whole new level to entice your little ones into enjoying wholesome, healthy food and to make lunchtime FUN! 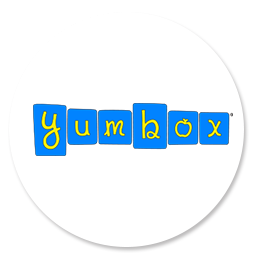 You can find the Yumbox range in store at The Lunchbox Queen. Finn & Dash Toys is a concept store, it brings together like minded parents that value what their kids play with. Inside you will find an adorable range of clothing, gifts and toys with the cool factor. Sian works hard to stock the best of the best and does it all with a smile and happy persona. You only need to take a peek at her store reviews on Facebook to see that her customer service is beyond AMAZING. We absolutely love working with Finn and Dash and urge you to go and check out her beautiful space. Finn and Dash stock Yumbox and SoYoung. Eco Child is a proudly Australian owned family business offering the most comprehensive selection of natural and organic products which nurtures baby, mother and child. Their retail store, in the beautiful seaside town of Victor Harbor, South Australia, is a bustling parenting hub where expectant, new and the more ‘worldy’ mothers often spend time chatting and sharing experiences whilst they browse the beautiful store. They offer baby-wearing fittings, cloth nappy advice and support, and all their staff are loving parents who love to share and talk everything babies and parenting in sustainable ways. 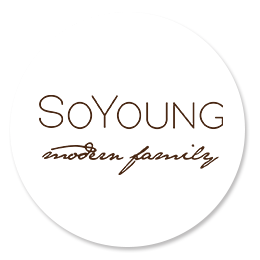 You can find Yumbox and all the SoYoung range in store and online. We ship from our warehouse in Cheltenham, Victoria. I would love to review your products, can I request a sample? We love the opportunity to place our products into the hands of bloggers and foodies etc. Please get in touch and we can discuss how we can work together. You may also like to take a look at our affiliate program here. Where can I see your wholesale pricing? Pricing and ordering information is only available to approved trade and wholesale customers. Click here to apply to become one of our selective retailers. How do I stock your range in my store? The first step is setting up an account with us. Click here to fill out some basic information. Once reviewed we will be in touch with further information. We look at exclusivity on a case-by-case basis. If we already supply a store in your area we may not be able to supply you but please discuss with us and we can look at the finer details. I don’t have a store but can I make a bulk purchase? Yes, we offer bulk pricing to schools, kindergardens, mums group or buyers co-ops and other groups. Please complete the details of you requirements on our Contact Us form here, so we can provide the relevant pricing. We also offer fundraising opportunities. Please complete the details of you requirements on our Contact Us form here, so we can discuss. All ordering is available through our wholesale portal here. You need to be an approved retailer to access this page. Click here to apply to become one of our selective retailers. We have various minimums for each range. The shop automatically defaults to the minimum order quantity for each item and range. Please request an account with us for details on the minimums required here. We use various freight companies and Australia Post to achieve the most cost effective shipping price for you. Yes, we are happy to discuss working with your own freight company. If you have great rates and can get it cheaper please select “Own Courier Pickup” at checkout. We will then notify you once your order has been packed, with the dimensions and weight for booking your courier. Due to OH&S requirements we do not allow retailers to pick-up their own stock. It must be booked with a courier company ensuring professional indemnity and insurances are covered. AllAll invoices are proforma so we endeavour to ship within 48 to 72 hours of payment clearing in our account. Please send us a remittance if you are paying by bank deposit so we can reconcile as soon as possible. If you are in a hurry, credit card and PayPal payments reconcile automatically with invoices sent to our warehouse for immediate processing. Can I announce that I am a retailer of your product? Once you have a confirmed and paid order then yes, please do. We ask that you wait until you have received confirmation to ensure stock can be supplied. We know you are excited, but we don’t want to disappoint your customers if there is a delay in supply or other unexpected hold up in getting stock to you. Where can I get images for my website/social media promotional requirements? High-resolution product images, lifestyle photos and descriptions for retailer’s use are provided via Dropbox links once you have completed an order. Please also feel free to use lifestyle images from our social media pages. We test-drive all the products we sell so these are real everyday images. We would love for you to do the same, so if you post beautiful images taken by customers or yourself using our products then please let us know. If you would like us to share on our social media pages we are more than happy to do so. Please note that images and text found on www.minihippo.com.au are copyright to Mini Hippo and are not for retailer use. 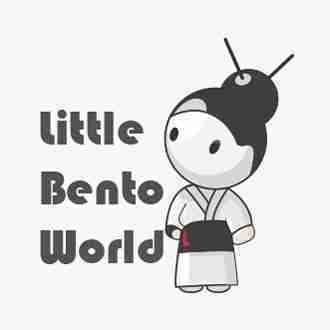 I don’t have a store but I love your product and tell everyone about it, do you have an affiliate program? Wow, we are flattered that you are telling all your friends about our products. Please get in touch with us here to discuss affiliate marketing. This form is for general enquiries. If you have a fault or require product support please complete the form located on our support page.